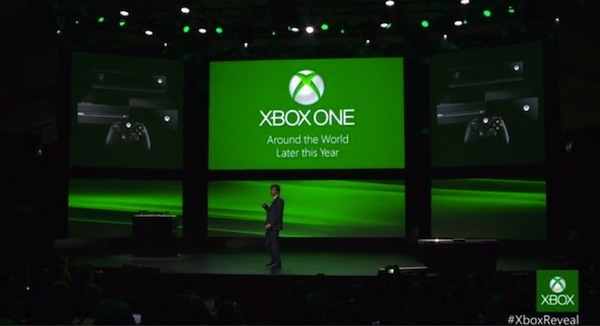 Microsoft confirms that its new Xbox One will, indeed, launch before the year is out. The system will definitely launch in 2013, and it will launch around the world. A firm date wasn’t given, however, although sometime around the holiday season is a safe bet.